Oumara “Bombino” Moctar is a Tamasheq guitarist and singer from Agadez, Niger. Of all the second generation of tichumaren (sometimes called “desert blues”) players he’s the one with the highest international profile, aided in part by his last two albums which were produced by Dan Auerbach (Black Keys) and David Longstreth (Dirty Projectors), respectively. 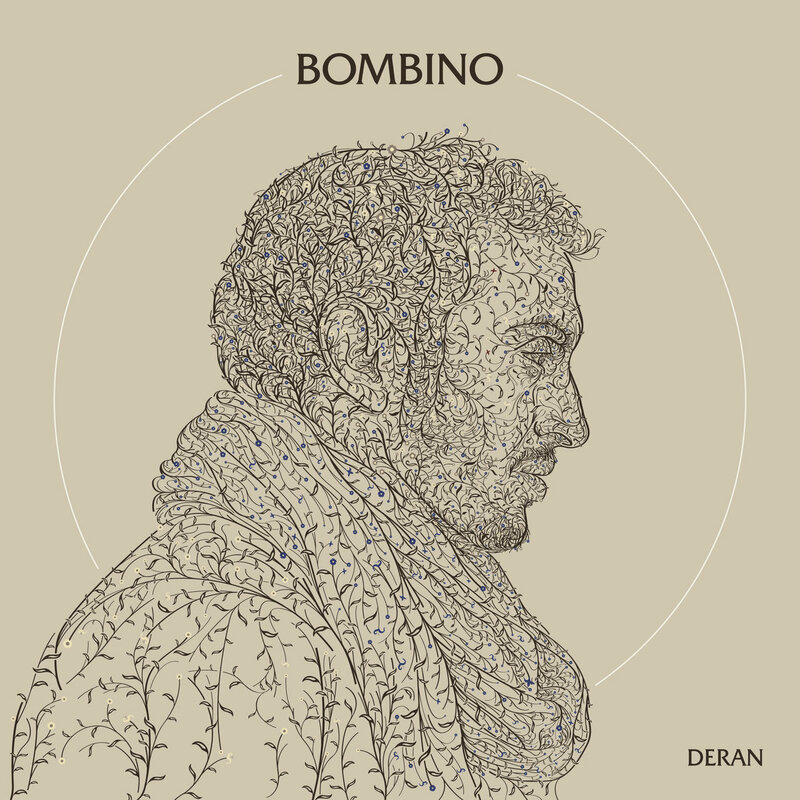 For his sixth release, Bombino recorded for the first time in 10 years in Africa, in Casablanca. His manager Eric Herman produced; no celebrity guest stars or crossover story here, just the latest chapter in this stellar musician’s book. 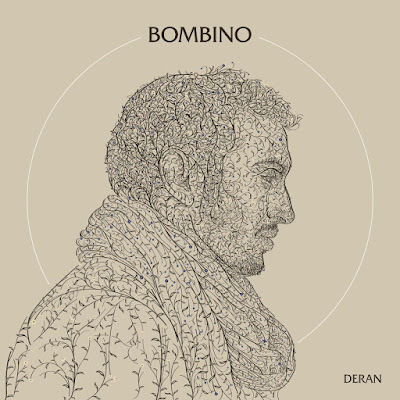 Bombino blows the doors right off the chute with track 1, certainly one of the most compelling things he’s waxed so far. 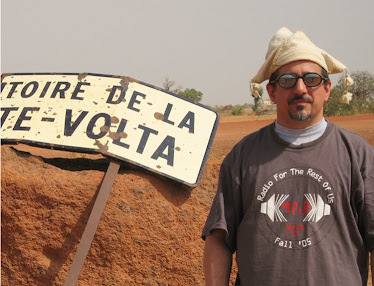 And the set keeps rolling with the title track (2) dedicated to a bride and groom, and 3, starting in the modified Caribbean rhythm Bombino calls “Tuareggae” and finishing as a guitar raveup. 6 is another burner, and the tuneful 8 is a tribute to the Tamasheq language. Without a bunch of bells and whistles, Bombino reminds you of how compelling the desert blues genre has become in its own right. He’s definitely one of the best in the field.